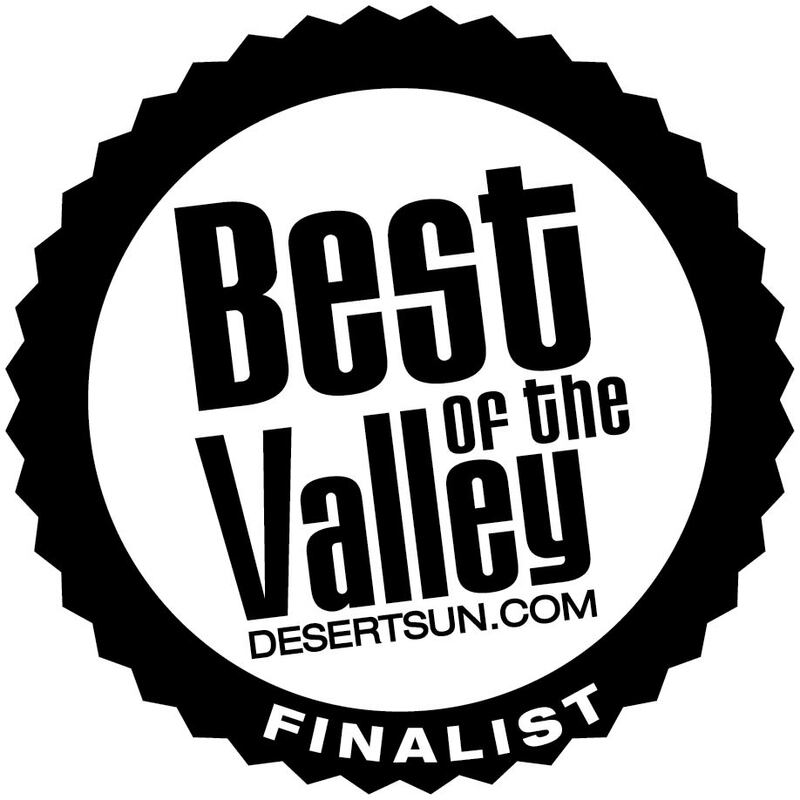 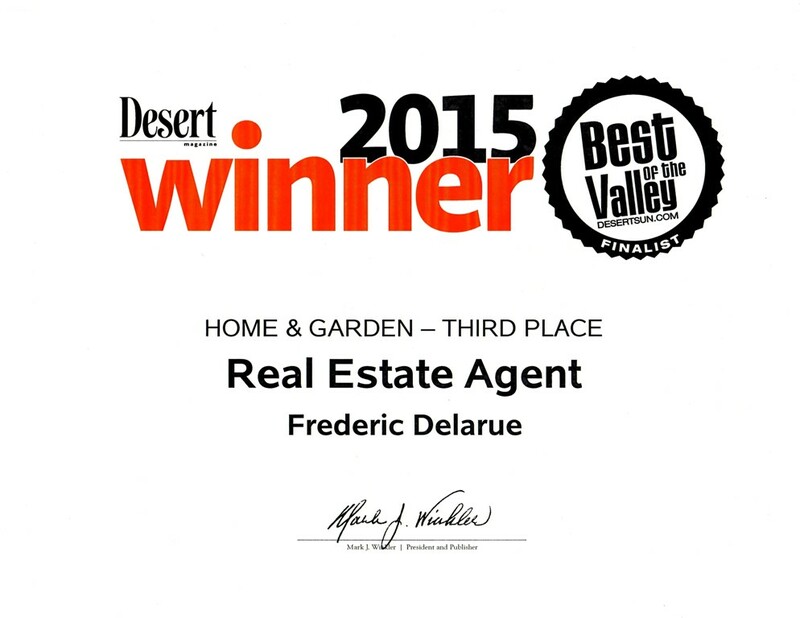 Best of The Valley 2015 (Meilleur de la Vallée 2015 dans la catégorie Agent Immobilier ! 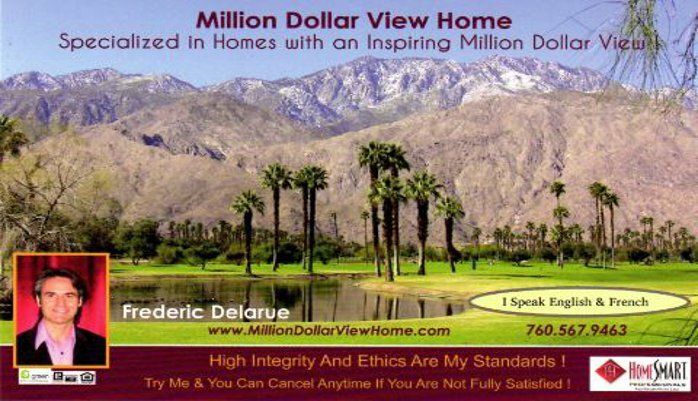 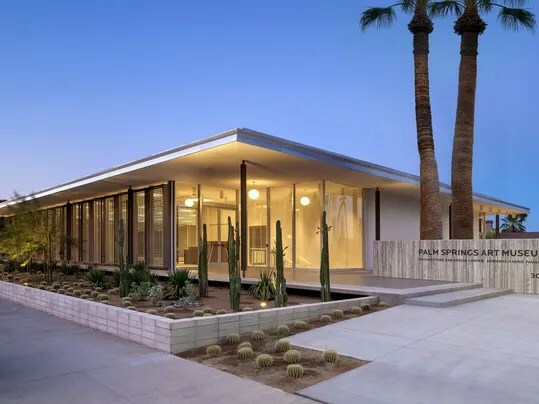 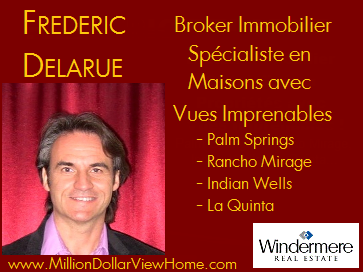 This entry was posted in Immobilier Californie and tagged desert sun, frederic delarue, immobilier, meilleur de la Vallee, palm springs on January 8, 2015 by Frederic Delarue. 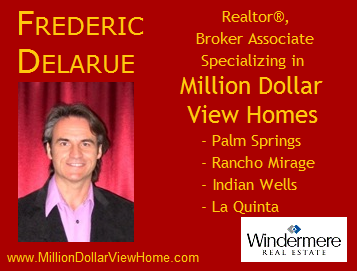 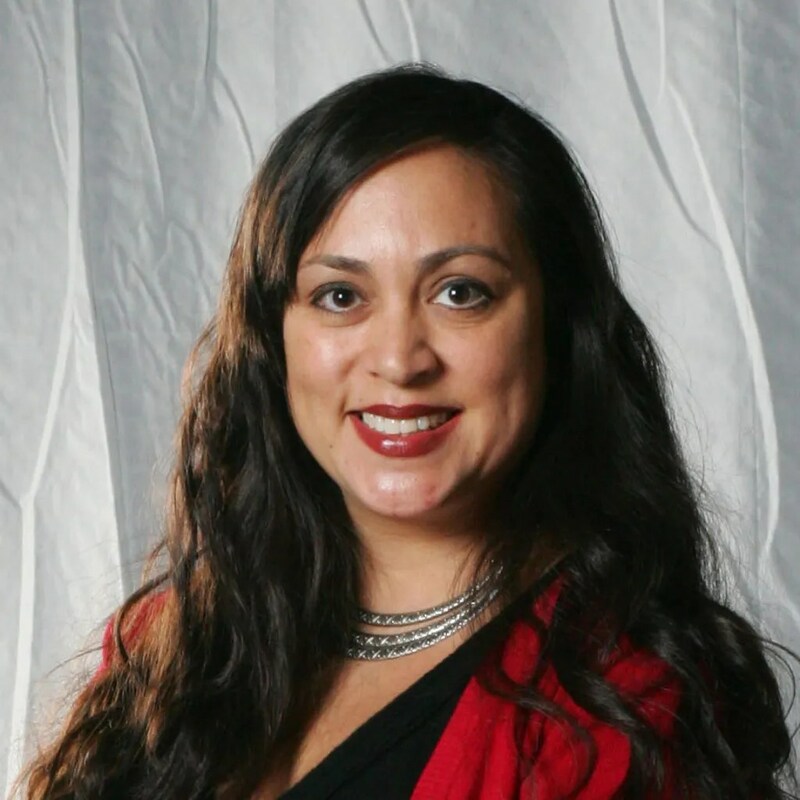 This entry was posted in palm springs and tagged barrett newkirk, desert sun, frederic delarue, hotels, palm springs on December 26, 2014 by Frederic Delarue.